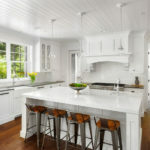 There are many reasons why kitchen cabinets need to be replaced. 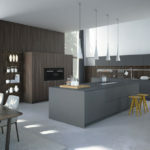 Kitchen cabinets can change the whole look and design in the kitchen. 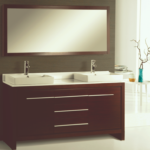 Make sure to choose a professional company to work with when replacing kitchen or bathroom cabinets. Styles and designs are changing. 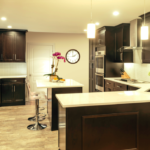 If your home was built more than 15 years ago, the chances are the cabinets are outdated. If you have a reasonable amount of kitchenware and utensils, then you can easily fit them into the cabinets. But what if your cabinets are out of space? 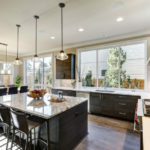 If you are finding yourself consistently arranging or rearranging the plates or dishes after washing them, then it may be the time to change your cabinets. New cabinets will not only give you more space, but they will also provide you with more options like pantries or built-in spice racks. 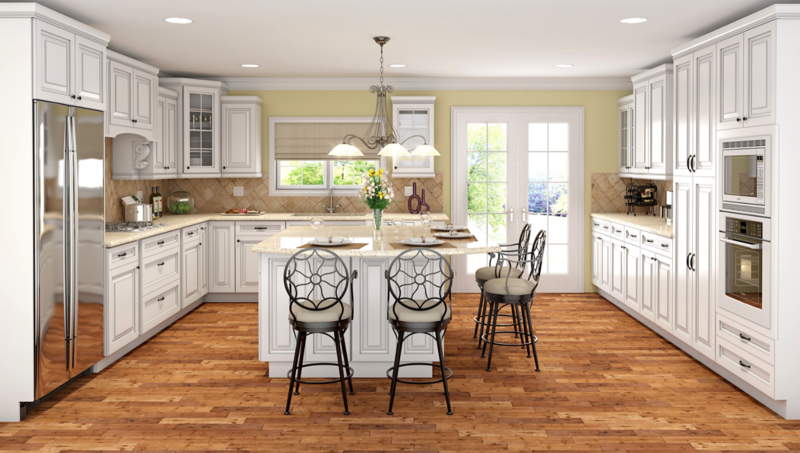 Learn more about different styles for kitchen cabinets. 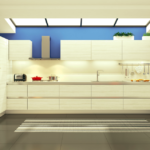 Mold can grow from different wooden surfaces and can easily grow in your cabinets as well. If the mold is caught at early stages, it can be cleaned up but if not, it will grow and make your cabinets hollow from inside. 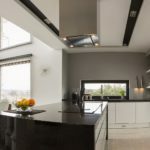 And not only it can damage your cabinets, but mold can also hamper the health of your family. 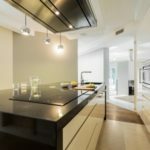 So if you see signs of mold, you should opt for replacing your cabinets. 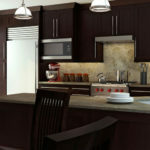 There are many kitchen cabinets Orlando that you can choose from. 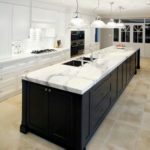 So why not go out and look for different kitchen cabinets in Orlando offers. There are many design centers. Supreme International USA is one of the top design centers in Orlando. Our design specialists are always ready to help. 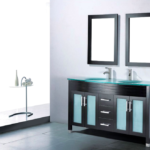 Stop by our showroom or schedule your free consultation.